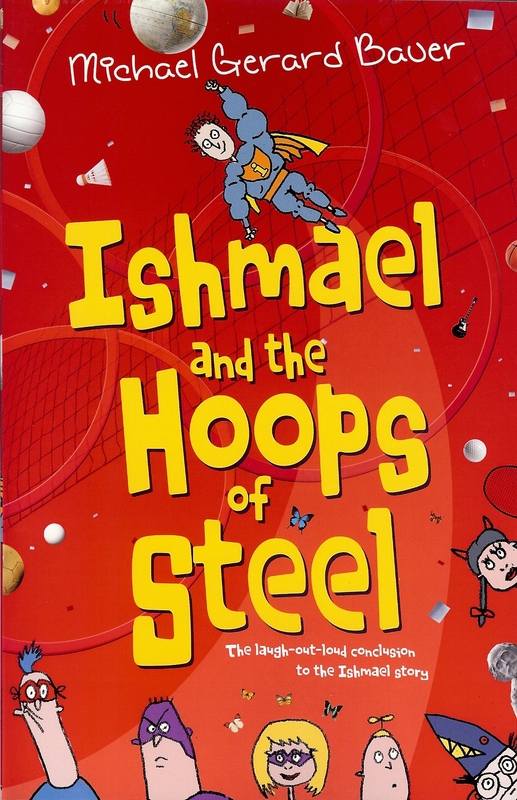 ← blog 37: In which I reveal twelve shocking secrets about DON’T CALL ME ISHMAEL! Here I am with charming SA author Don Henderson (Half the Battle; Keepinitreal). Not sure if the thought of being photographed with me has given Don the mother-of-all migraines or if my witty conversation has sent him in to a coma. Of course it could just be that Don is giving us all a taste of his ‘bedroom eyes’. Now despite appearances, the lovely Karen Tayleur (Chasing Boys; Love notes from Vinegar House) was quite happy about having her photo taken beside me – right up until the ‘inappropriate touching’ thing happened. Then all hell broke loose! Met this guy Nicolas Baudin in the grounds of Adelaide Zoo. Apparently he was some big wig with Matthew Flinders. Talk about a grouch! Couldn’t get a smile out of him to save my life. I’m thinking he might have been upset about that enormous pimple forever on the end of his nose. In any case, I found him very cold and inflexible. Stay tuned. Coming soon there’ll be a photo blog covering my four day visit to Adelaide. All will be revealed! This entry was posted in Uncategorized and tagged Adelaide, CBCA conference, Don Henderson, Karen Tayleur, Phil Cummings. Bookmark the permalink. Nicholas looks like he’s a bit bored Michael. I think you’re going to have to improve your chat skills if you want to get on in this world ok? And, really, what’s with the cheesy hand gestures, grow the hell up! Teresa, yes those gestures are a bit of a worry. I was criticised for them in the first batch of photos and promised to cut them out. But I just can’t help myself! You’ll have to open a pizza parlour to hang all those celeb photos on the wall! Ah, the long awaited second bit to Vol 1. Those poor Adelaidians never saw you coming did they? Nicholas certainly didn’t in any case. Try not to be too put off by the stoney-faced, gruff types Michael. They clearly don’t know who they’re dealing with. Thought I might ambush a few more unsuspecting souls but I only made it to one day of the Conference.